Sweden has shown, Minister Phillips’ assertion that there is a trade-off between reducing our greenhouse gas emissions and growing our economy is simply not true. 3. Develop a strategy to make Ontario a world leader in the development, production and sale of electric vehicles. 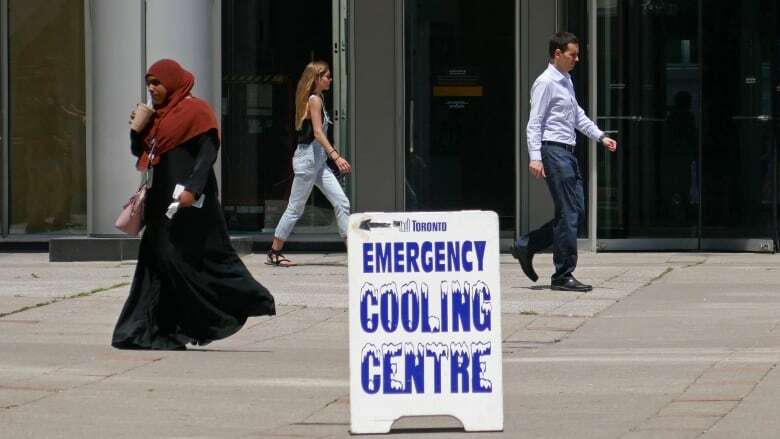 Climate change is here, experts say, and Canada can expect to suffer the consequences. 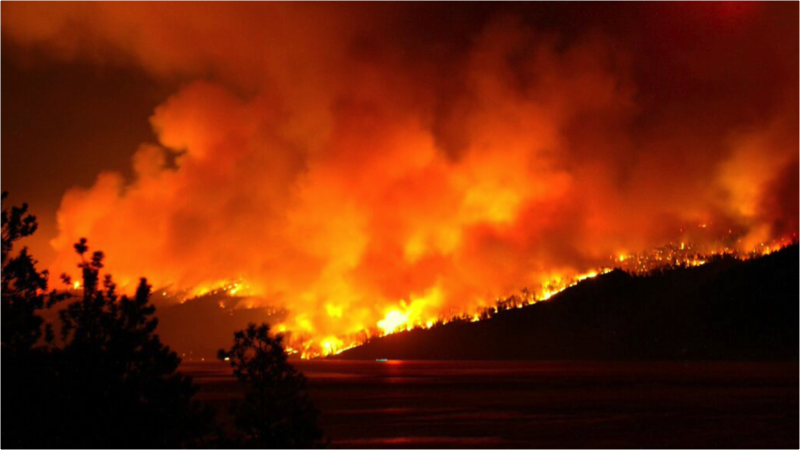 But people are most likely to remember the raging wildfires that consumed British Columbia, the number one story on the list. Canada shouldn’t wait for the courts to litigate climate action. Only collaborative policy-making will deliver the rapid and systemic changes we need. wo years ago this month, Canada appeared to finally have a pan-Canadian climate plan. Although Canada came late to the game, almost 25 years after it signed the United Nations Framework Convention on Climate Change(UNFCCC), and although the plan is imperfect, the Pan-Canadian Framework on Clean Growth and Climate Change represented a beginning capable of progressive improvement over time. 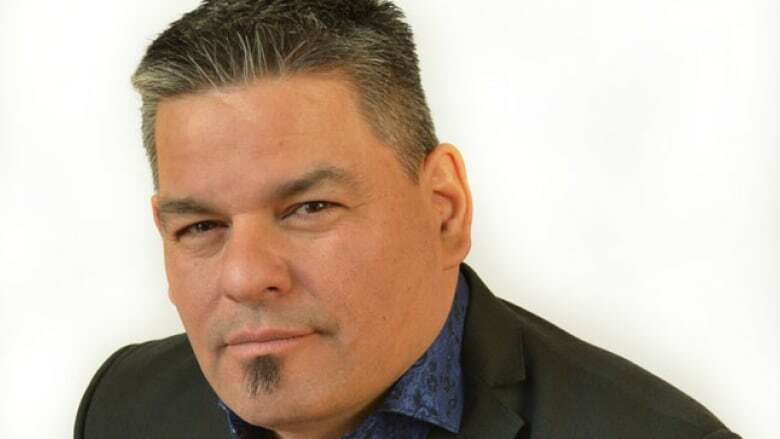 Former Ontario Regional Chief Isadore Day and his company Bimaadzwin have launched a new online magazine, Growth and Prosperity, which will be themed around First Nations and cannabis issues. 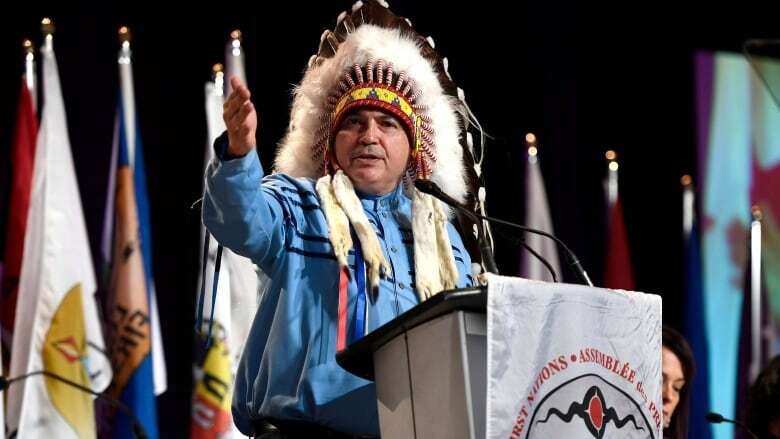 Day is known for lobbying the federal government to provide First Nations with a share of the 10% excise tax that the federal government levies on cannabis sales. Provinces are provided with 75% of that money while the federal government takes the rest. In the days before the utter commercialization of Christmas (and the days before and after), newspapers used to routinely print song sheets so that family and friends could sing and celebrate together. Haven’t seen them lately. So here is a place to download holiday lyrics! Despite the 2014 oil price crash and the ongoing hand-wringing over pipelines and the price of Canadian heavy oil, a new study from the Corporate Mapping Project shows the reality is that the Big Five oil sands producers have remained incredibly profitable corporations. 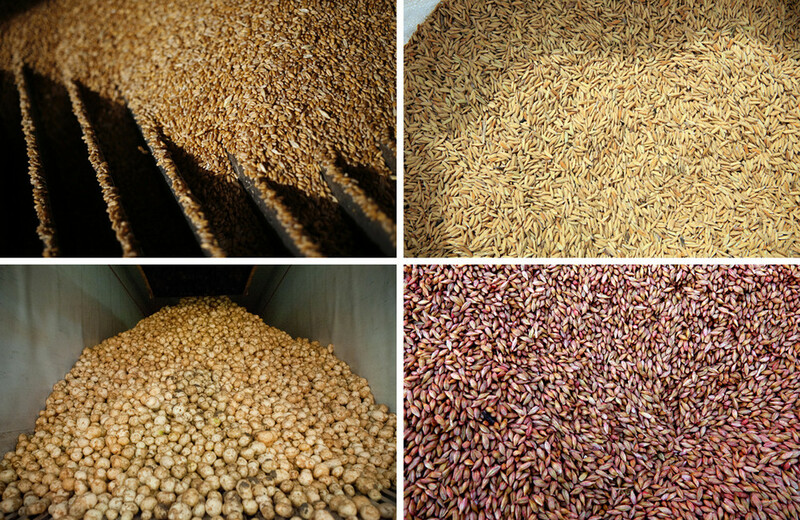 IN AGRICULTURAL RESEARCH, it’s been understood for some time that many of our most important foods have been getting less nutritious. Measurements of fruits and vegetables show that their minerals, vitamin and protein content has measurably dropped over the past 50 to 70 years. Researchers have generally assumed the reason is fairly straightforward: We’ve been breeding and choosing crops for higher yields, rather than nutrition, and higher-yielding crops—whether broccoli, tomatoes, or wheat—tend to be less nutrient-packed….